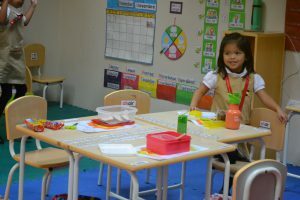 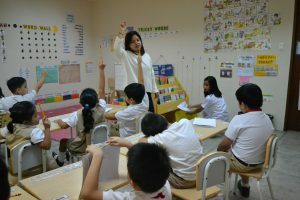 The preschool classrooms are designed for the young learners. 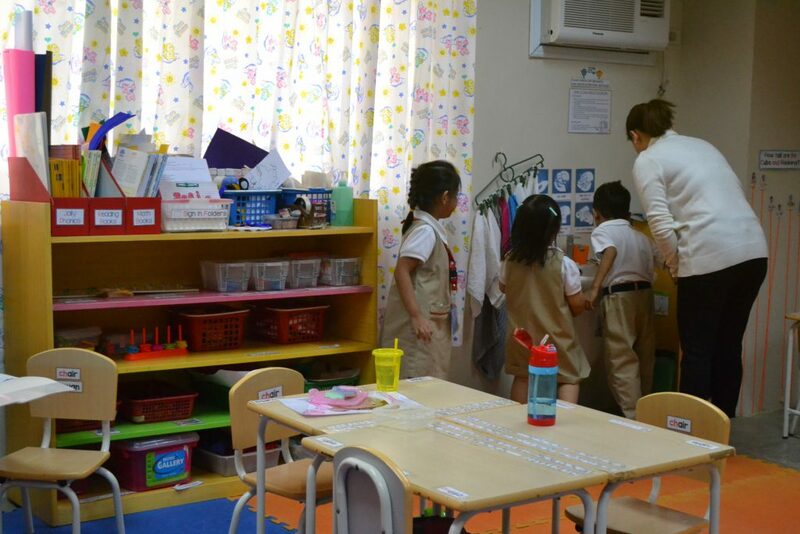 The room is made colorful yet informative to allow pupils to engage with the environment. 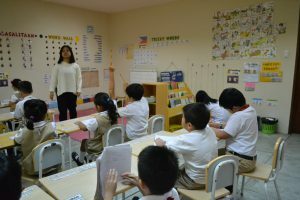 The preschool setup is filled with intellectually stimulating toys, activity areas, and visual aids, to make learning fun and enjoyable for younger children.